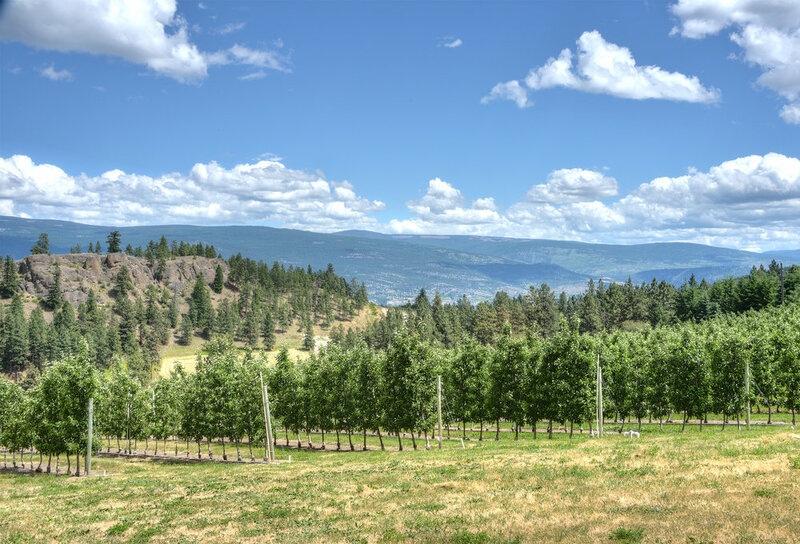 This beautiful country home is located on the east facing slope of Summerland’s Conkle Mountain, with sweeping views from many areas toward Giant's Head, Okanagan Lake and numerous small acreage vineyards and orchards. 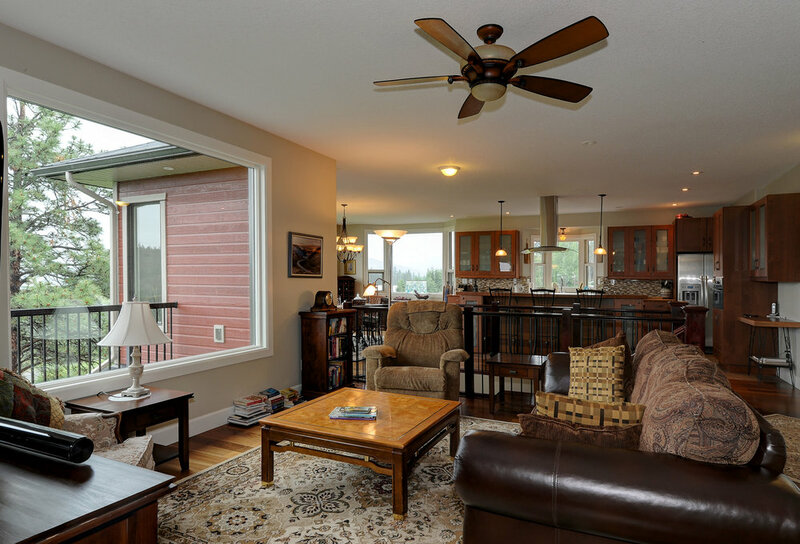 With over 3800 square feet of living space, the upper floor of the main home boasts a bright master suite with direct access to a wrap around, east facing deck. Imagine waking up to a stunning sunrise each morning! 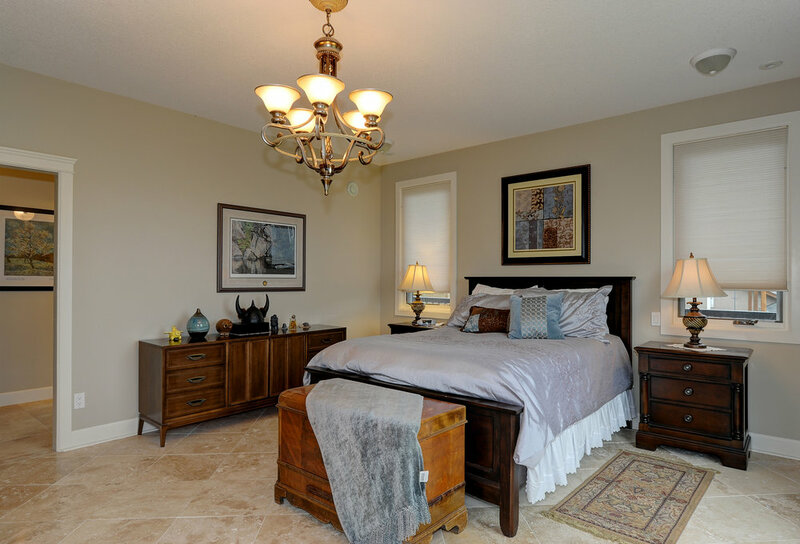 A second bedroom, full bathroom, office, laundry and powder room are also on the main floor, and complement the open concept living room, dining area and large modern kitchen. 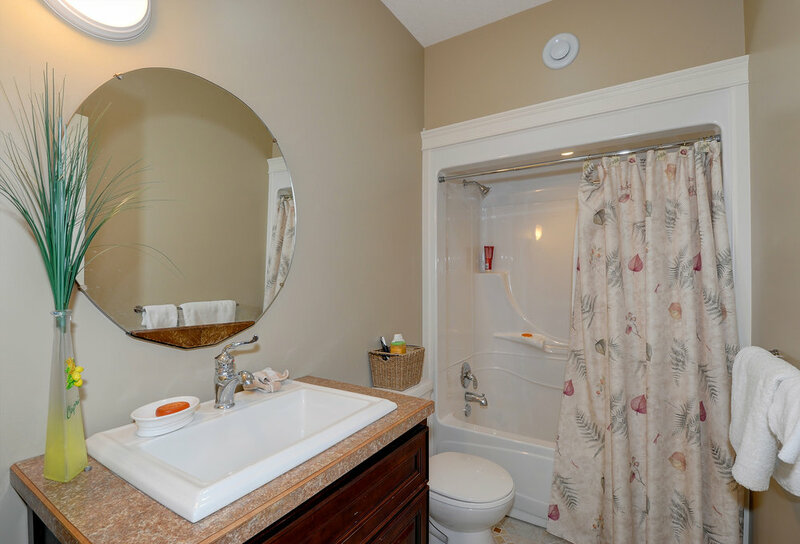 The lower level of the main home features a grand entrance, sweeping oak and tile stairway, and a family room that leads to three more bedrooms, full bathroom and access to a covered lower deck. 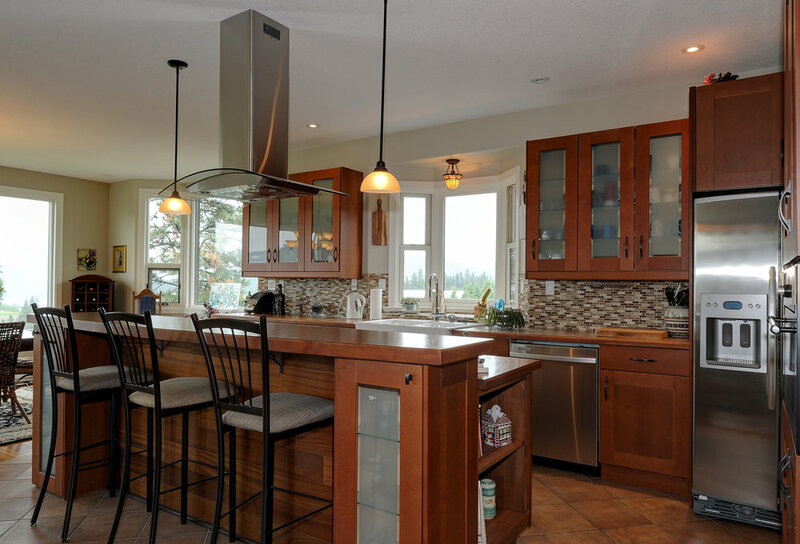 This unique character home incorporates numerous examples of quality craftsmanship including engineered hardwood floors, hardwood railings and staircase, artisan tile, well designed kitchen, cozy in-floor heating and a special opportunity for enhanced handicapped access. 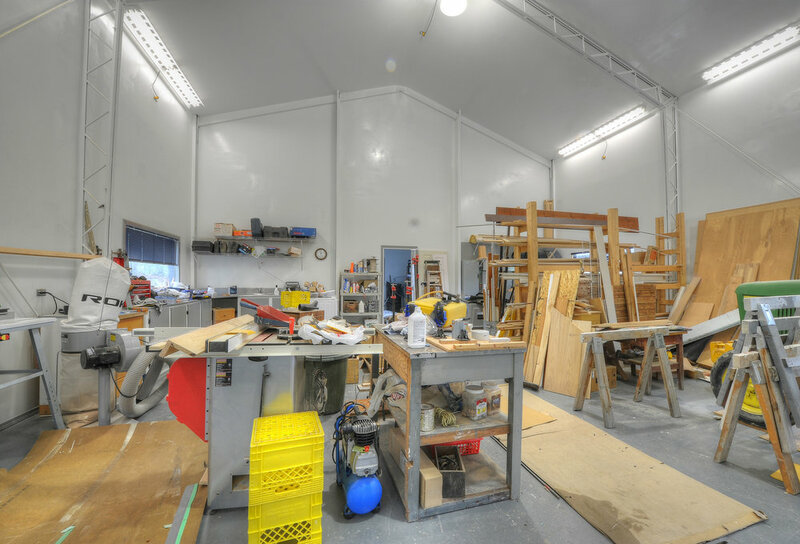 Just steps from the main house you will find the large, heated shop building with a full bathroom, office and high overhead doors. 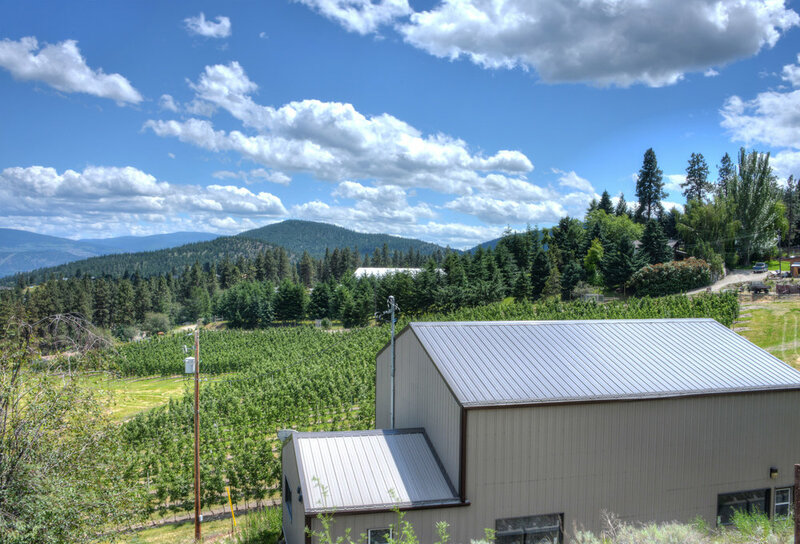 The shop building is fully serviced and ready for your own wine or cider production, studio, RV storage or carpentry shop. 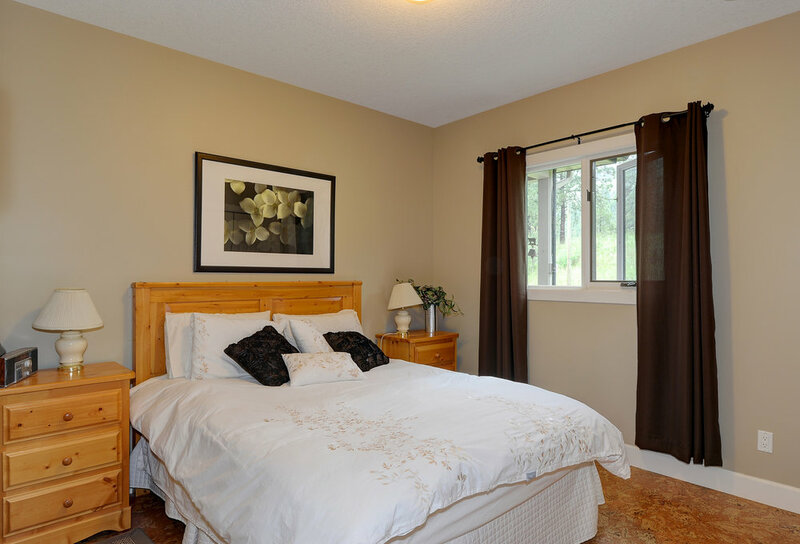 In addition to the above buildings and positioned at the entrance to the property is another income generating, 3 bedroom rental home. 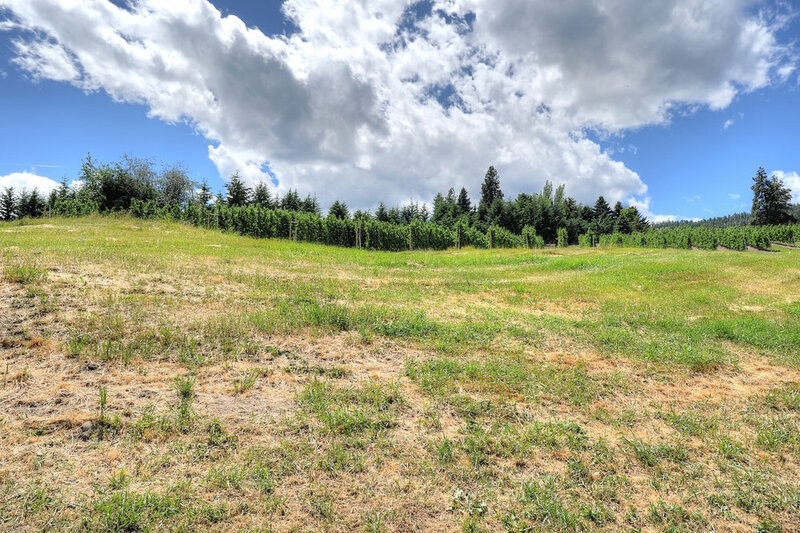 All of the above are situated on approximately 11.2 acres of serviced agricultural zoned property with opportunities to expand on the current ambrosia apple production or to plant your own vineyard. 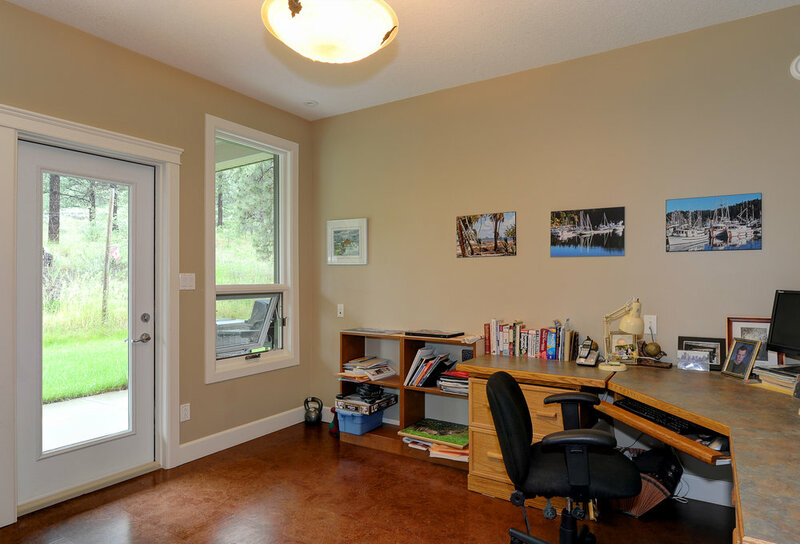 This rural Summerland property is located a mere 6 minutes from Summerland town, an eclectic centre with a full range of schools, health centres, modern library, grocery stores, antique shops, and popular restaurants. 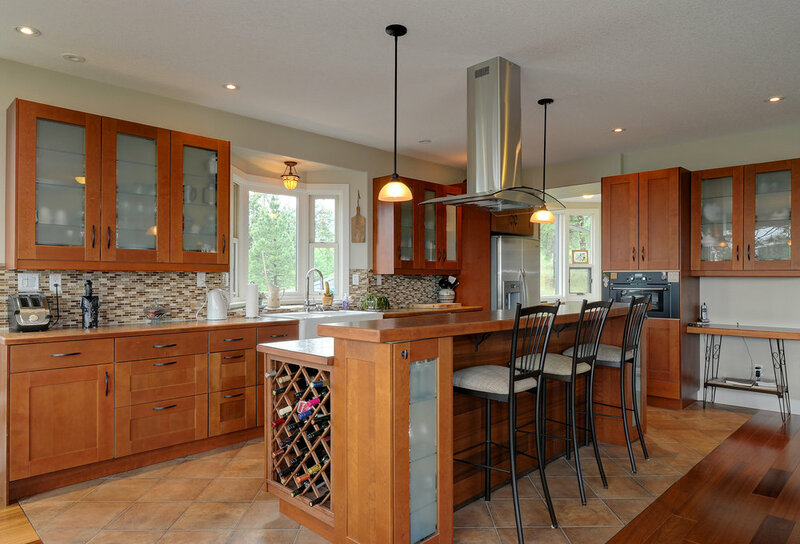 Wine lovers will be pleased to find numerous estate wineries in the immediate surrounding area. 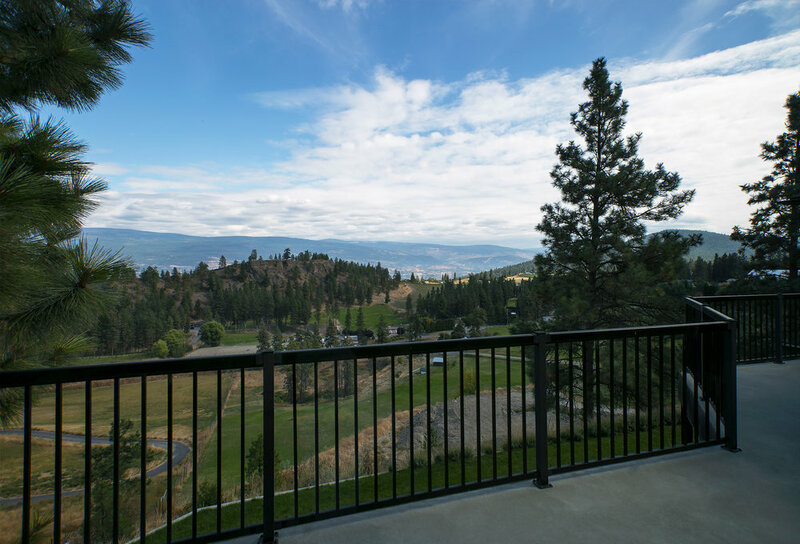 Outdoor enthusiasts will revel in the close proximity to the beaches of world famous Okanagan Lake, Apex, Nickelplate and Telemark ski areas as well as beautiful Summerland Golf and Country Club located just minutes to the south. 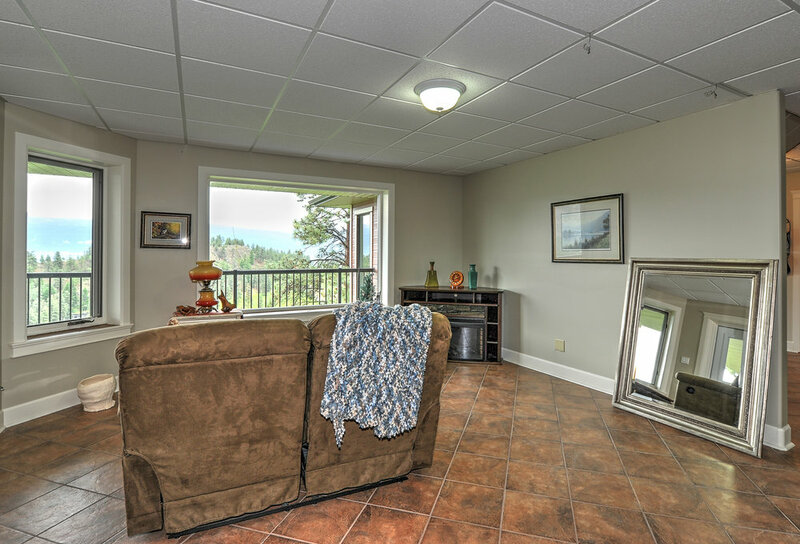 Remember that this property is nestled against the forests of Conkle Mountain, which means hiking, snowshoeing and cross-country skiing is right outside your back door! Download the pdf for details of the income-generating second house situated at the entrance of the Simpson Road property. 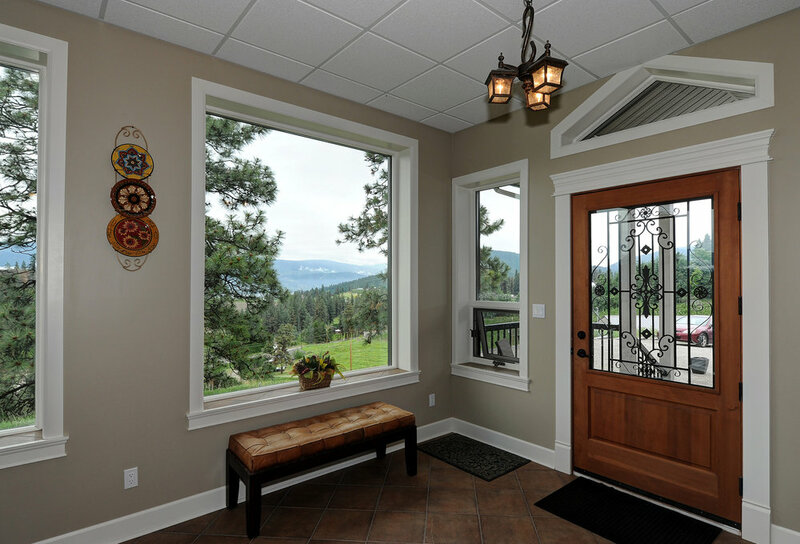 To get a good sense of the beauty of this property see video directly below.